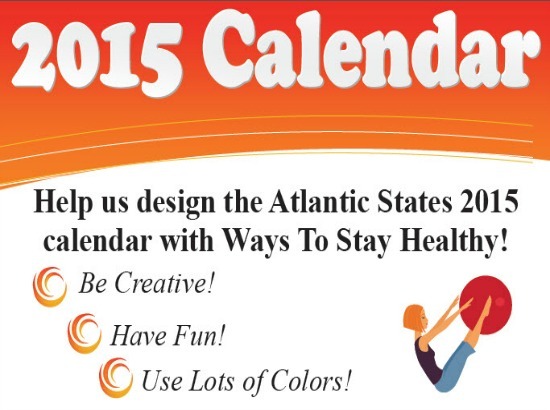 Atlantic States Announces the Winners of the 2015 Calendar Contest | McWane, Inc.
Posted on October 17, 2014, in Community Activities of Interest and tagged Atlantic States, calendar contest, children, community, McWane, ways to stay healthy. Bookmark the permalink. Comments Off on Atlantic States Announces the Winners of the 2015 Calendar Contest.